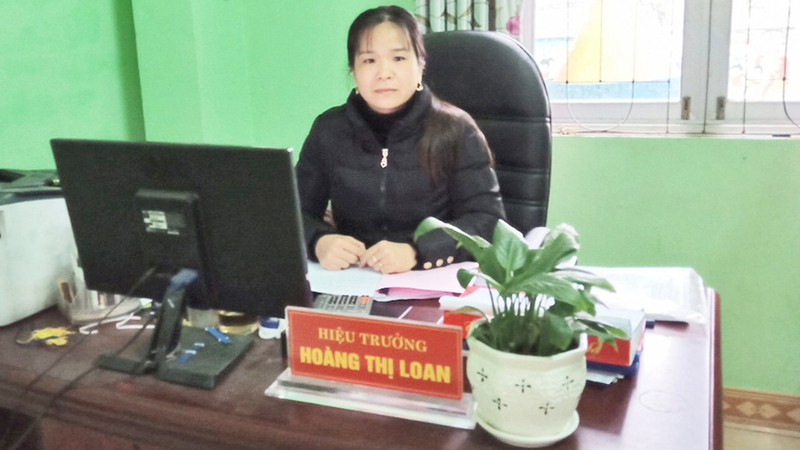 On January 24, Politburo member and Head of the Party Central Committee’s Commission for Communications and Education, Vo Van Thuong, visited and gave Tet gifts to 100 disadvantaged households in Van Lang district in the northern mountainous province of Lang Son. 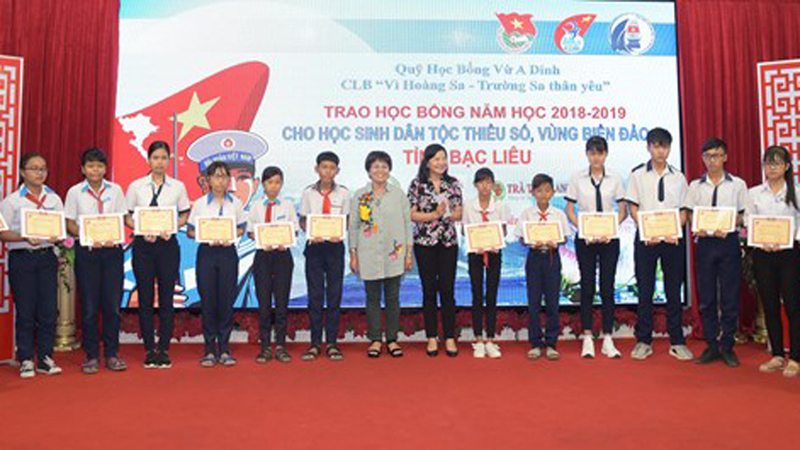 Politburo member Vo Van Thuong presents Tet gifts to families living in difficult circumstances in Thuy Hung commune, Van Lang district, Lang Son province, on January 24, 2019. 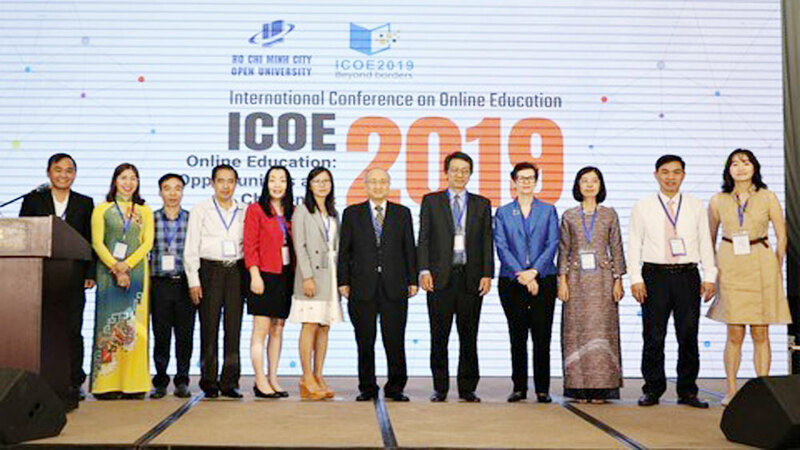 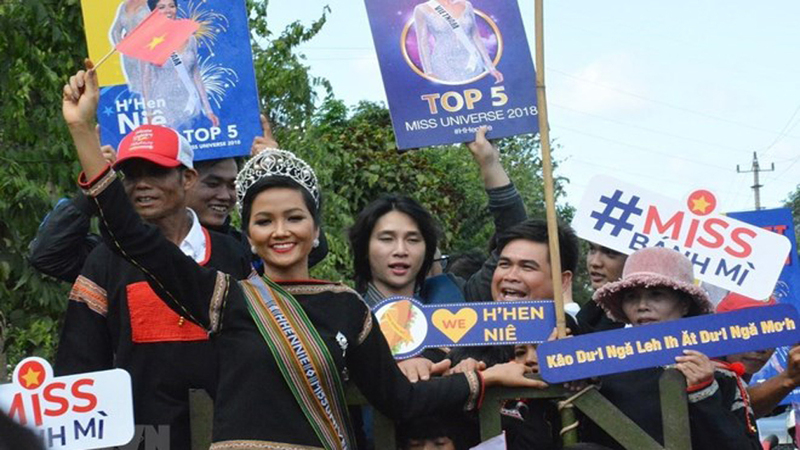 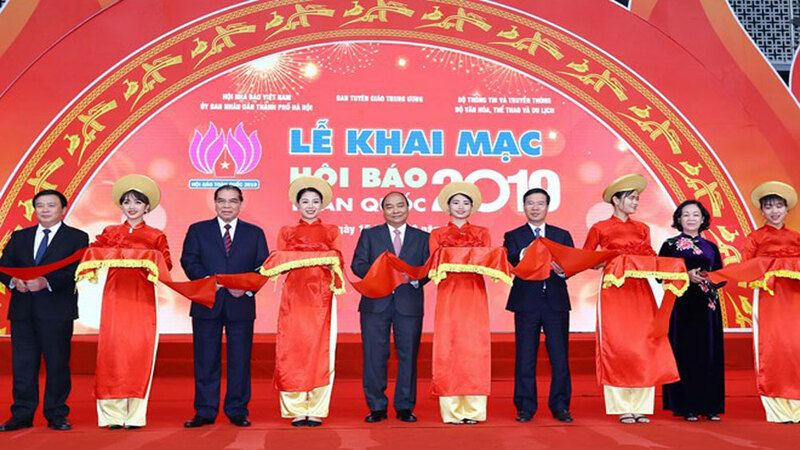 Conveying his Tet wishes to the local ethnic people, Thuong also expressed his pleasure to see Lang Son’s positive achievements in socio-economic development, as well as ensuring social security and national defence. 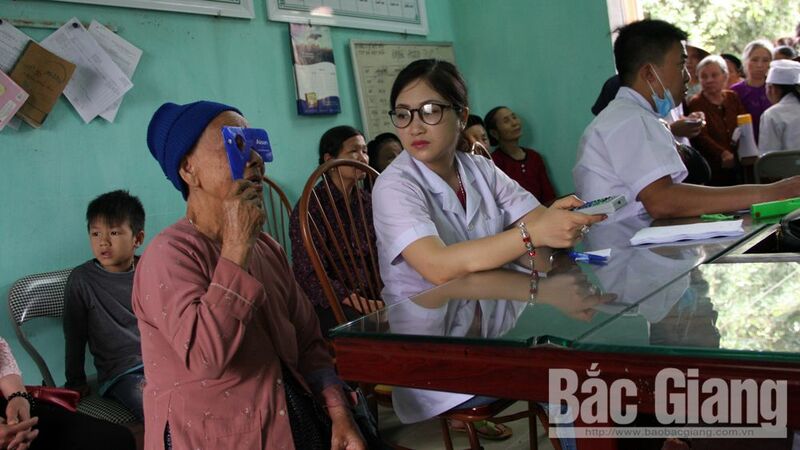 He highly appreciated the efforts of the Vietnam Red Cross Society - Lang Son branch in taking care of local people ahead of Tet. 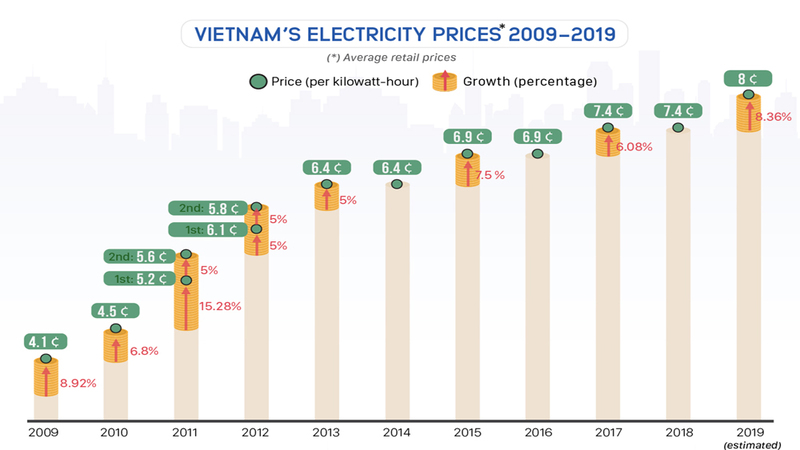 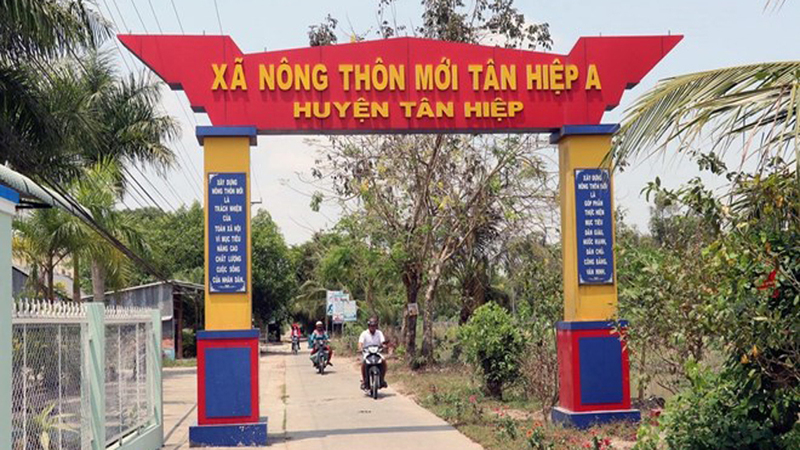 On the occasion, Thuong and his entourage visited and gave Tet gifts worth VND1.1 million each to 98 poor households and policy beneficiaries in Thuy Hung commune, Van Lang district. 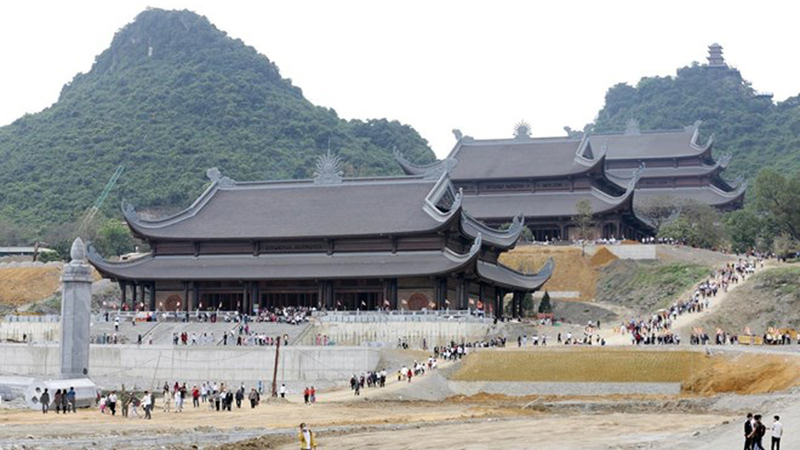 The same day, National Assembly Vice Chairman, General Do Ba Ty visited and presented Tet gifts in Lao Cai province. 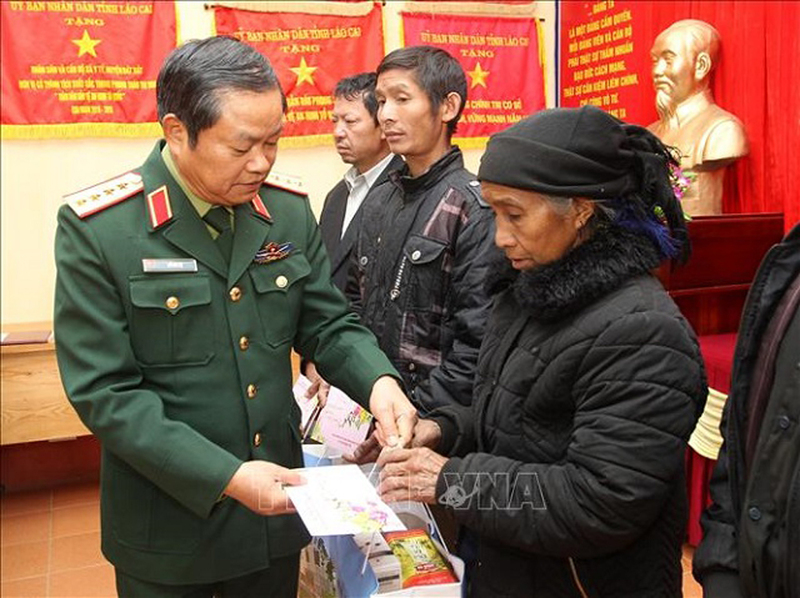 National Assembly Vice Chairman, General Do Ba Ty, presents Tet gifts to disadvantaged households in Y Ty commune, Bat Xat district, Lao Cai province, on January 24, 2019. 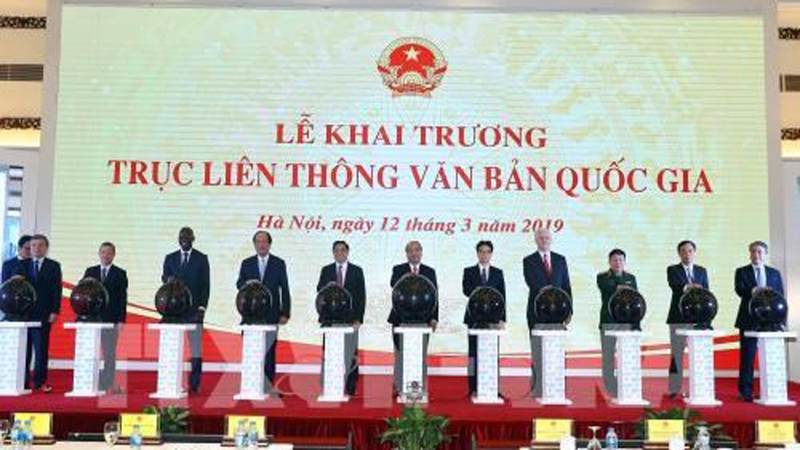 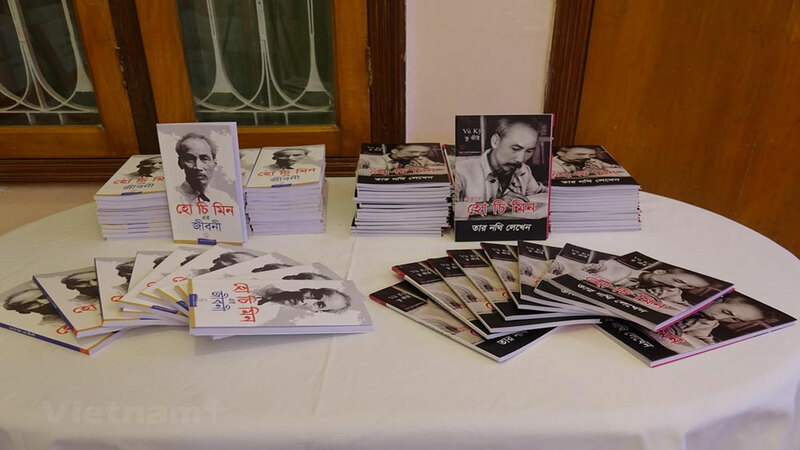 Ty went to encourage officials and soldiers of the Military Command, Police and Border Guard Command of the province ahead of Tet, praising the results in their defence diplomacy work and the fight against criminals in border areas. 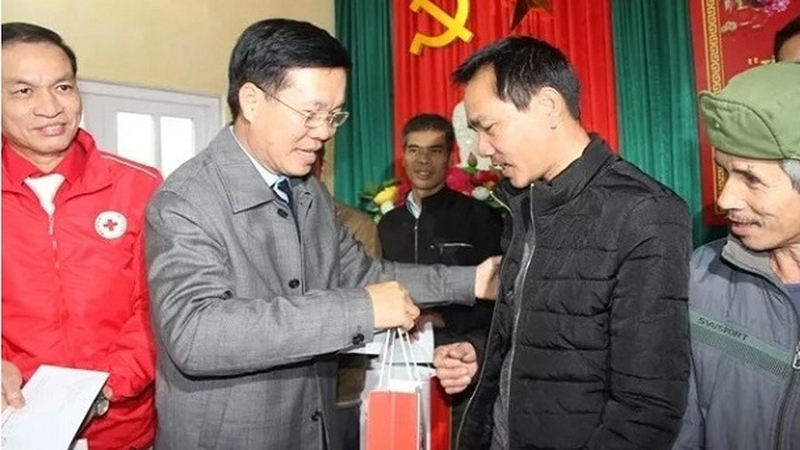 He also paid a visit to policy families and those in difficult circumstances in Y Ty commune, Bat Xat district, to present Tet gifts and encourage them to enjoy a warm Tet. 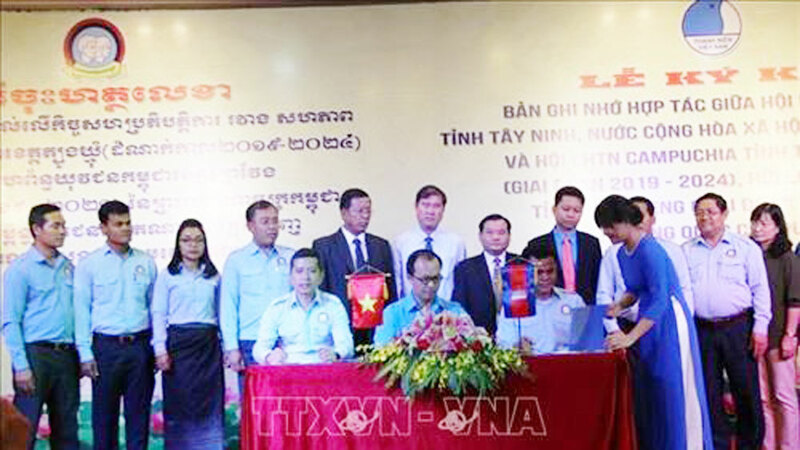 Also on January 24, a delegation from Cambodia’s Kampong Speu province led by its Deputy Governor Sor Soputra visited and conveyed their Tet wishes to leaders of the Mekong Delta province of Vinh Long. 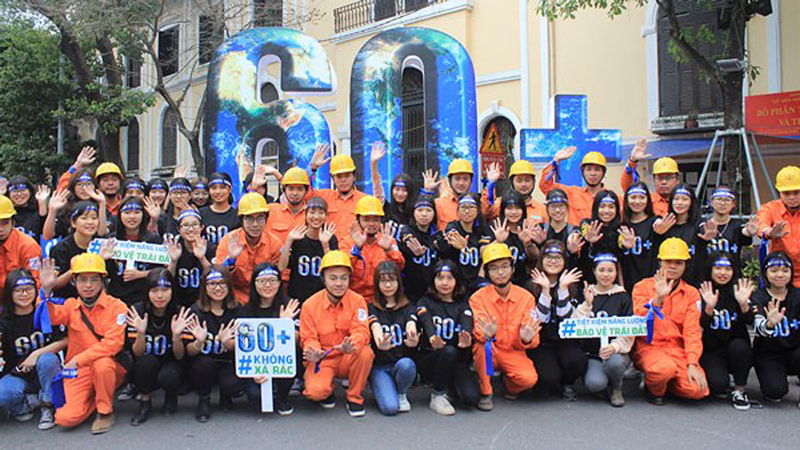 A company in the northern Hai Duong Province plans to gift 45 cars and 20 electric scooters to its best employees for Tet. 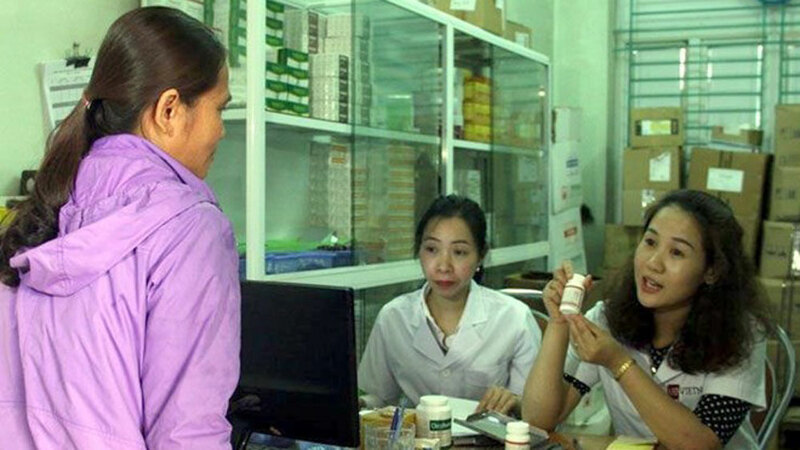 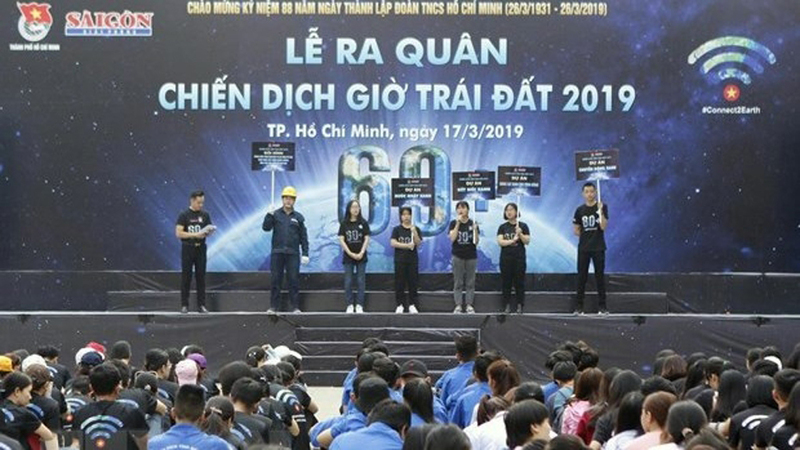 (BGO) – Responding to the campaign of “Tet for the Poor and Agent Orange Victims (AO Victims)” in 2019 launched by the Red Cross Society (RCS) in the northern province of Bac Giang, Vinahan Joint Stock Company in Song Mai commune (Bac Giang city) and Habac Nitrogenous Fertilizer& Chemicals Joint Stock Company mobilized the expenses to present 500 gift packages (each worth 400,000 VND) and 300 gift sets (each valued at 500,000 VND) respectively. 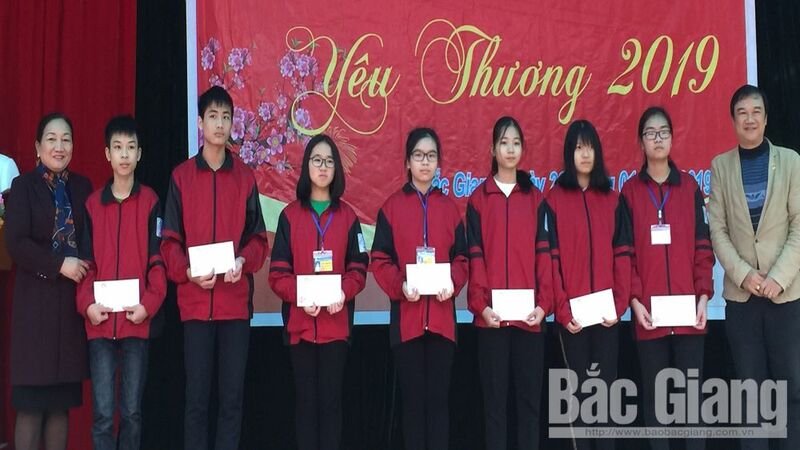 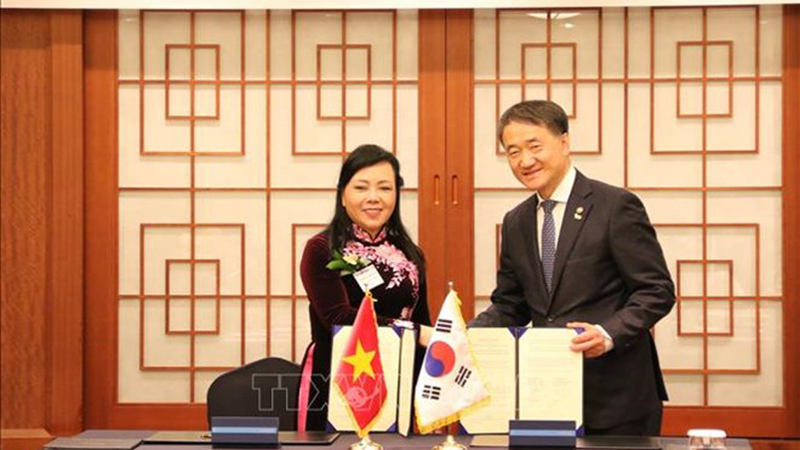 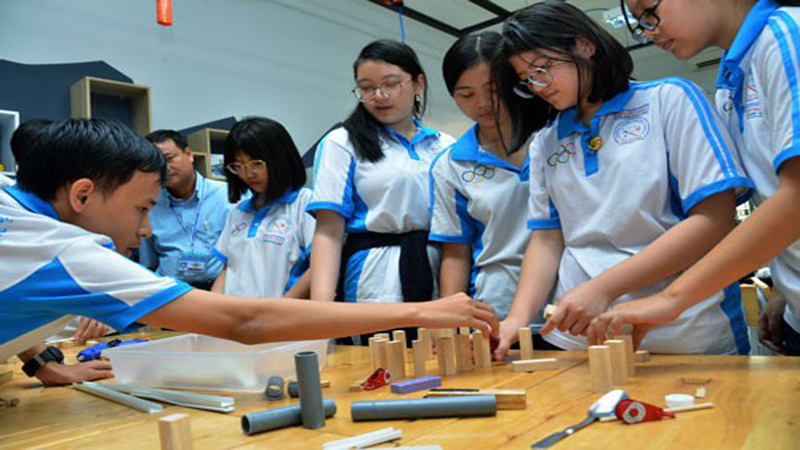 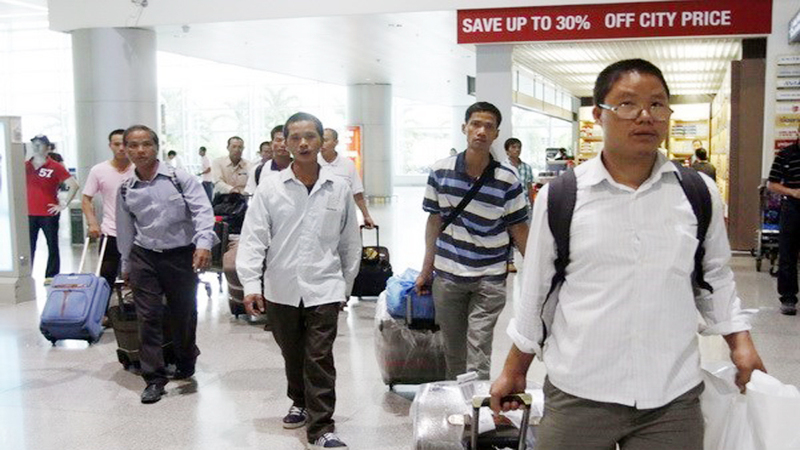 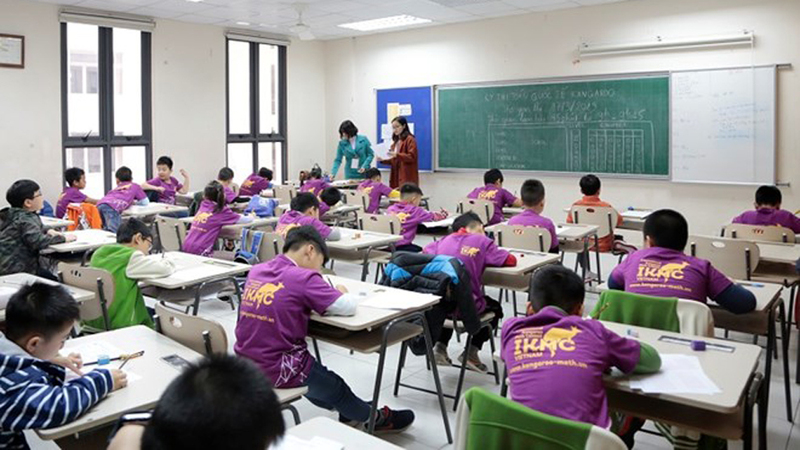 The Vietnam Red Cross Society (VRCS) will launch a programme entitled “The Strength of Humanity” on January 13 to call for support to the underprivileged ahead of the Lunar New Year (Tet) festival, according to VRCS Vice President Tran Thi Hong Anh. 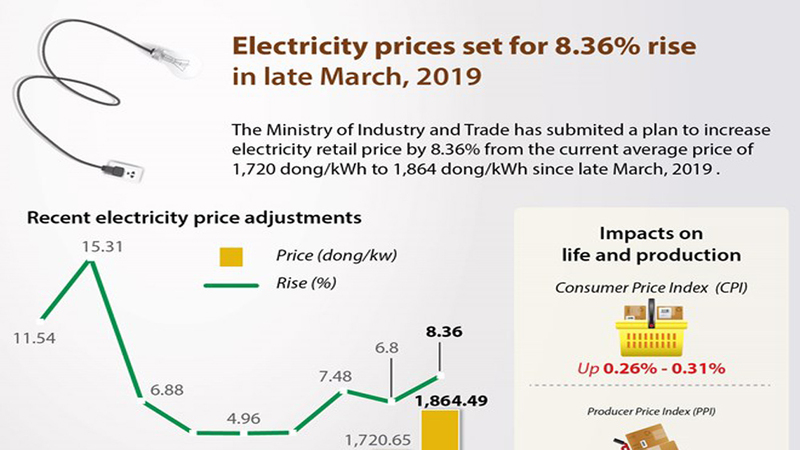 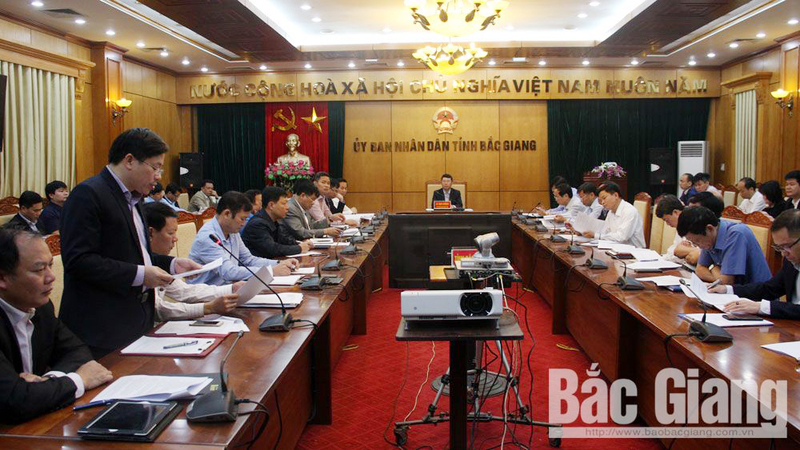 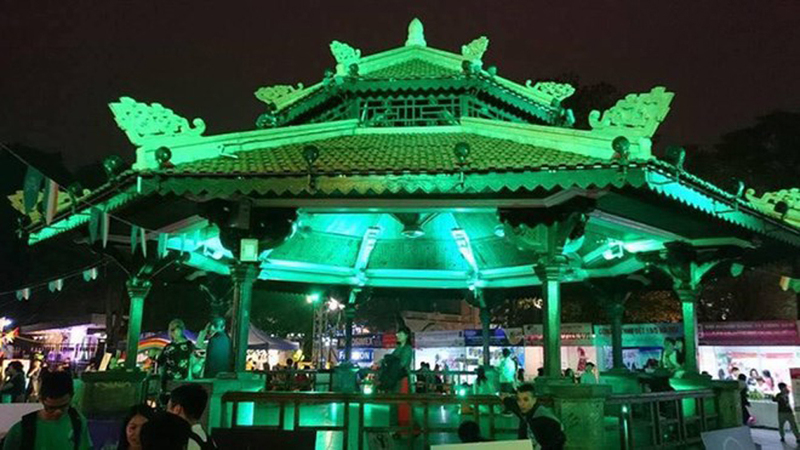 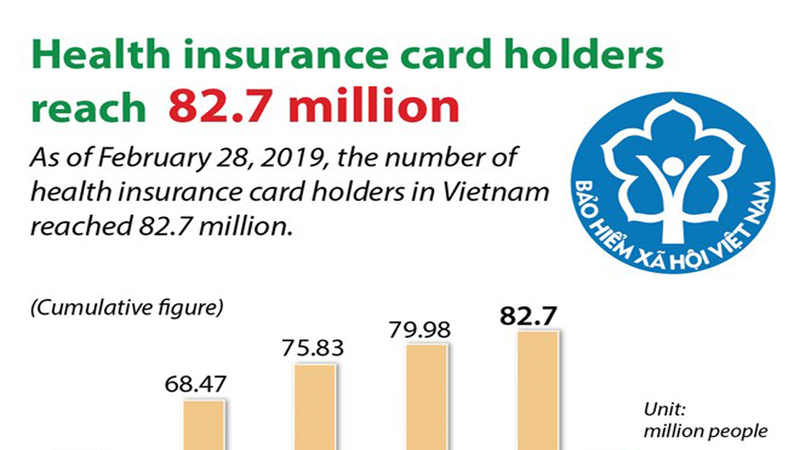 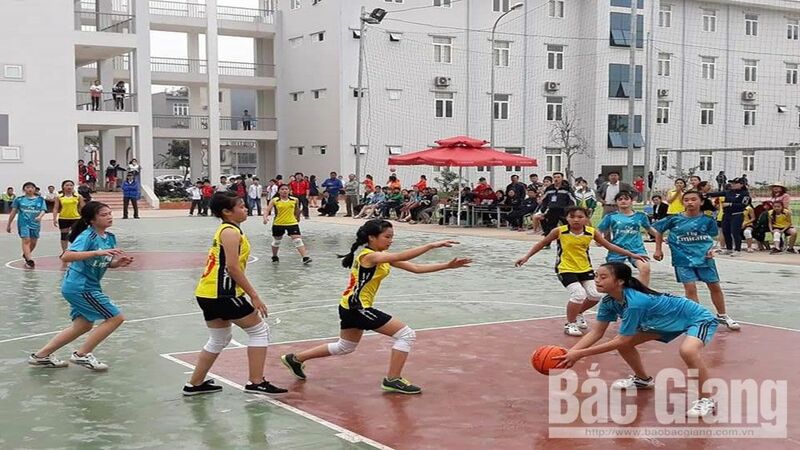 (BGO) – On the occasion of upcoming Lunar New Year 2019 (Year of the Pig), the People’s Committee in the northern province of Bac Giang mobilized the budget to visit and offer gifts to more than 38,400 national contributors.